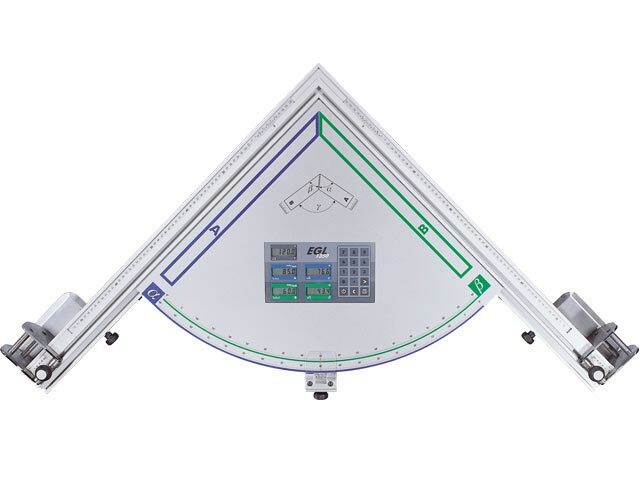 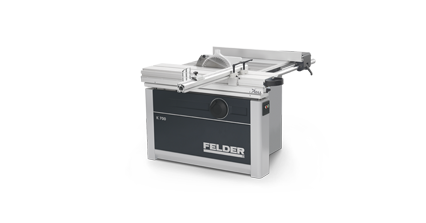 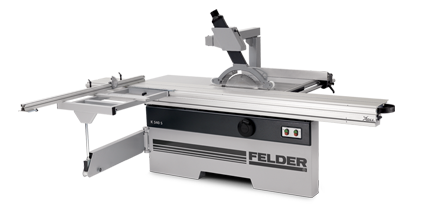 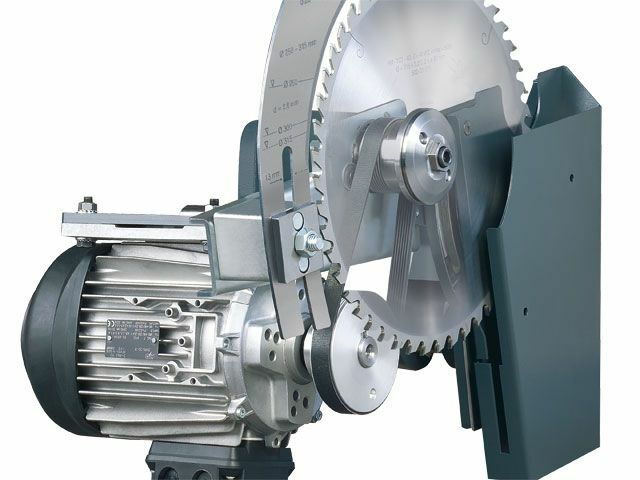 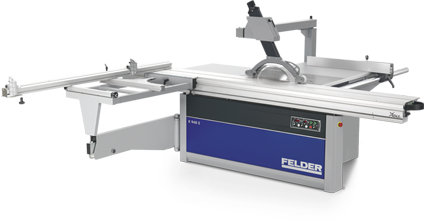 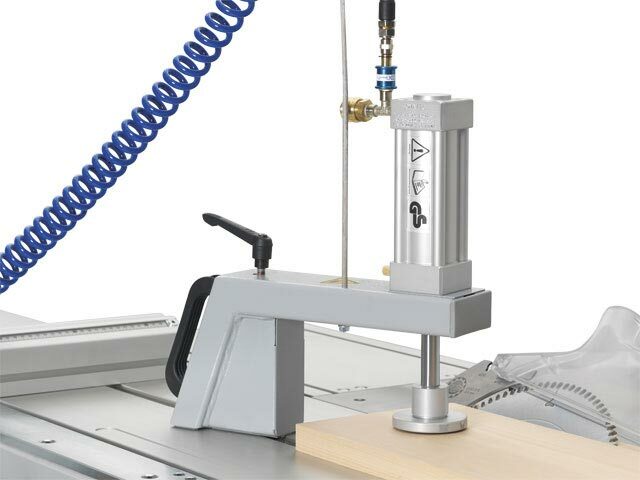 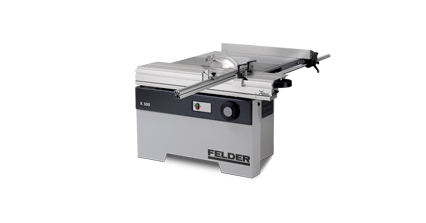 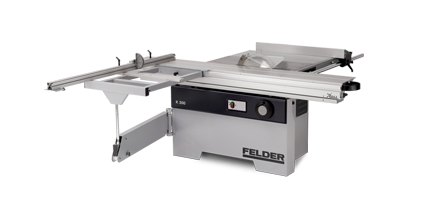 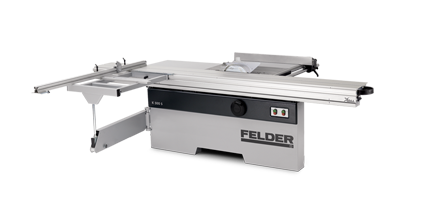 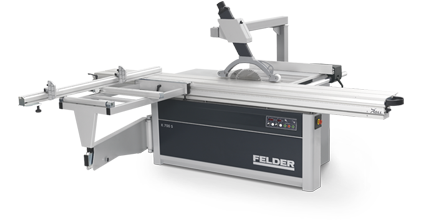 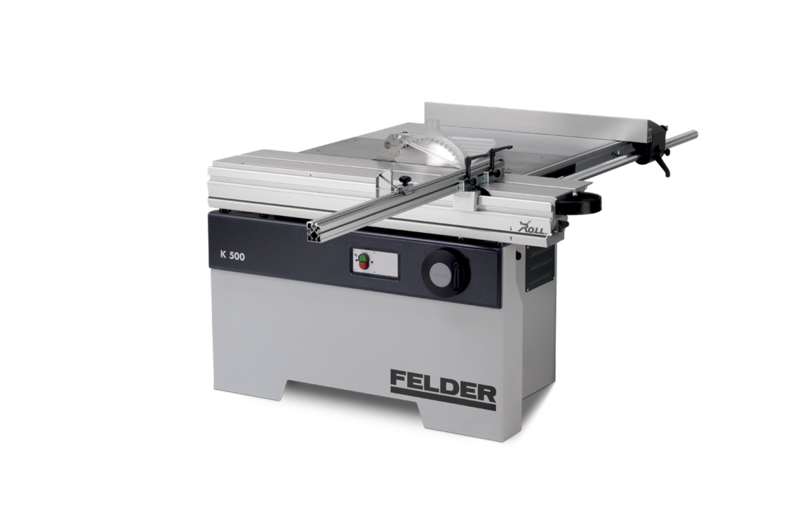 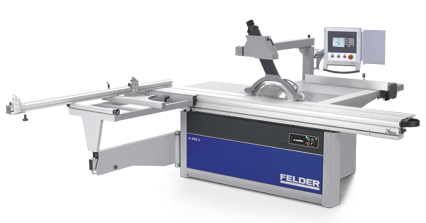 A saw that is great value for money, and effortlessly competes with “larger” machines when it comes to performance! 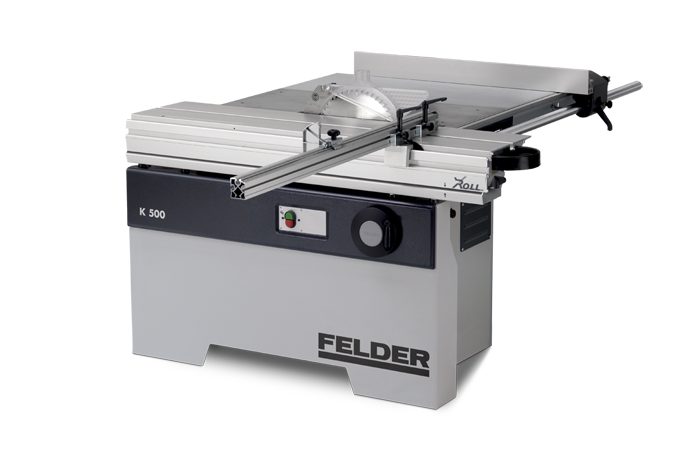 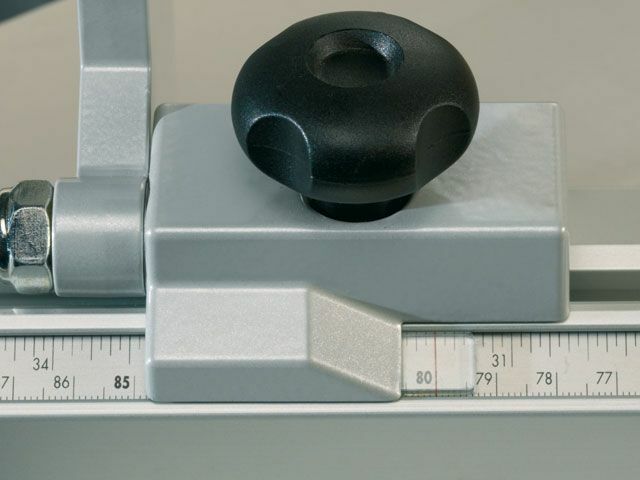 The K 500 embodies true performance and ease of use! 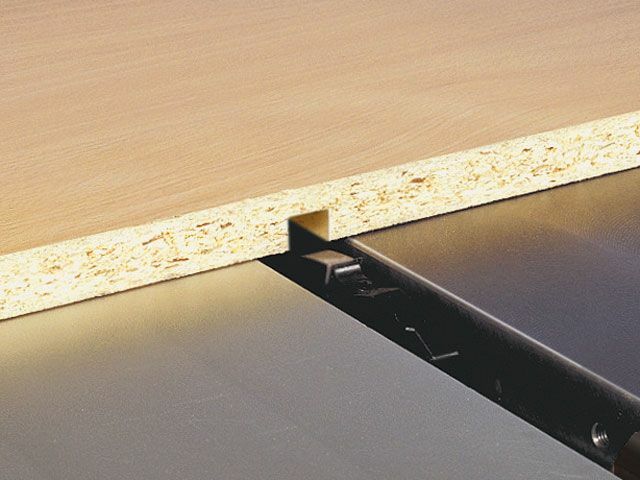 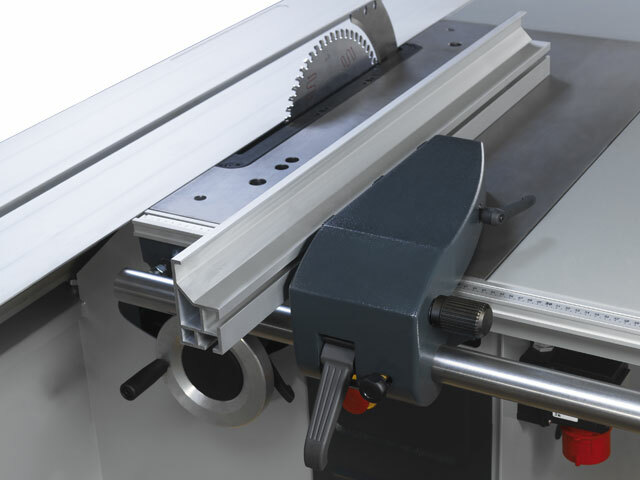 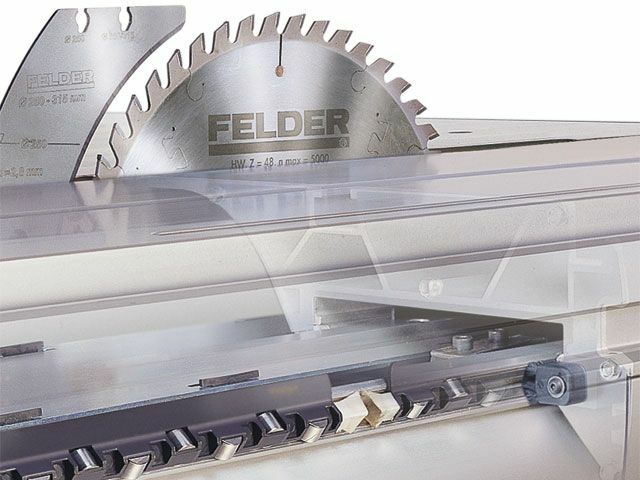 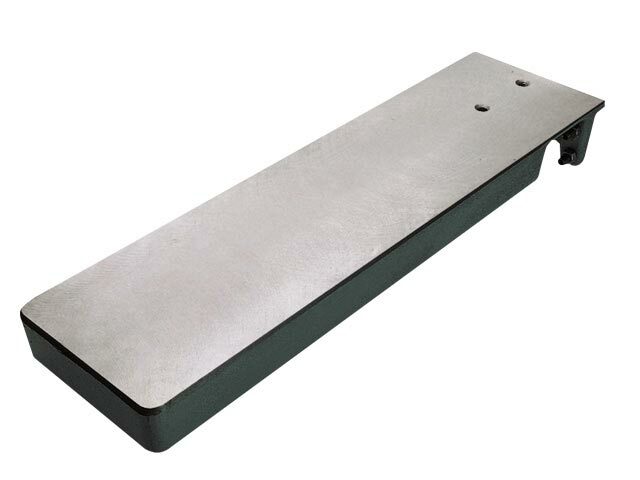 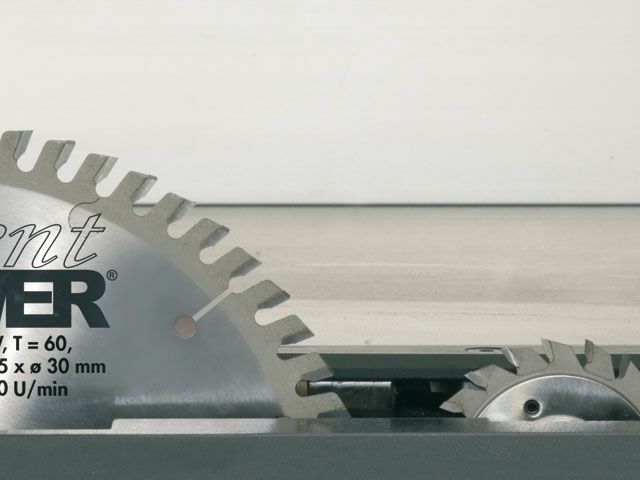 The saw blade tilts from 90°–45°, and is quick and easy to change. 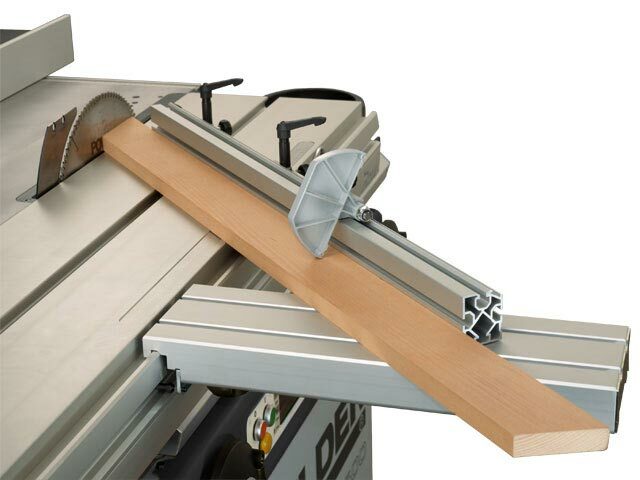 Precision is guaranteed with the “X-Roll“ sliding table and heavy duty, accurate fences - the rip fence runs on a large steel bar with an integrated fine adjustment feature. 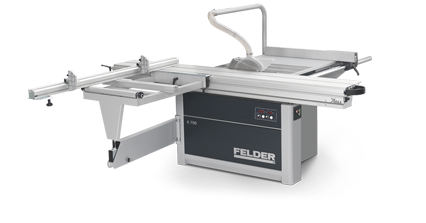 This machine presents a brilliant combination of highly functional components designed for hobby users and small workshops alike.